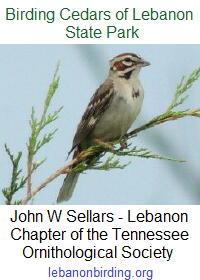 The Friends of Cedars of Lebanon State Park is meeting on Saturday, 3 June 2017 for a Business & BBQ luncheon. 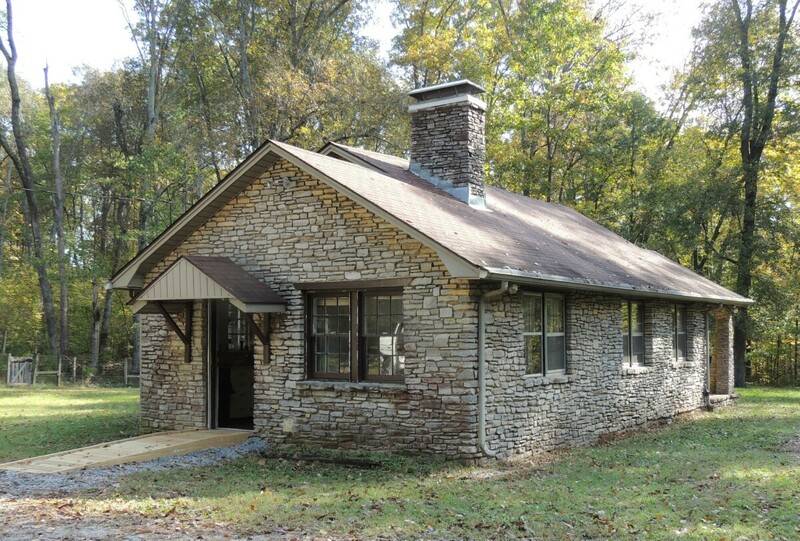 We will meet in Cabin 13 to plan and organize our efforts for the remainder of 2017, and discuss some exciting new prospects for the park. If you love our Cedar Forest and want to help make it even better for current and future generations, please join us. And after the meeting we will feed you barbecue.